"Oh, these poems and this wise, little book!...What insight! What imagination! What fun!" Purchase at Amazon or contact the author for signed or multiple copies at conniewanek at gmail. 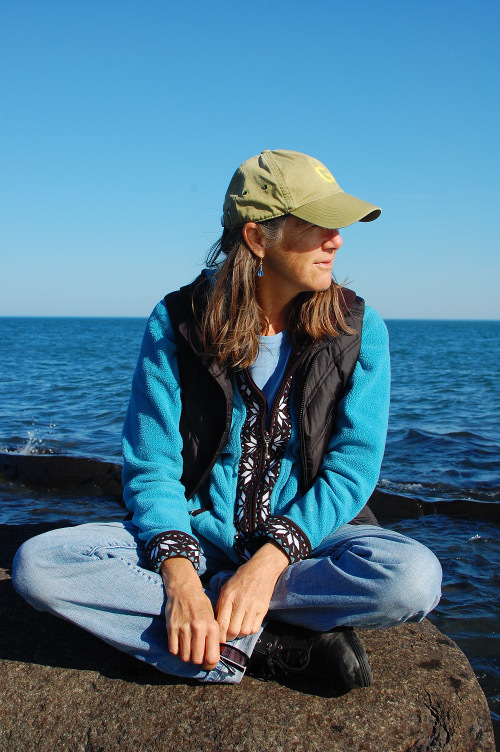 Read an interview with Connie at The Rumpus. Connie Wanek has been writing since her hand could hold a pencil. She is the author of five books of poetry, including Rival Gardens: New and Selected Poems, newly released from the University of Nebraska Press. It's the second book in the Ted Kooser Contemporary Poetry Series. She is also the author of a book of prose called Summer Cars, published in 2014 by Will o' the Wisp Books.